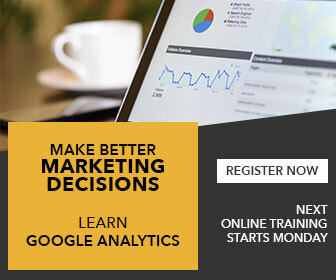 Do you track the amount of traffic your website gets each month? And are you happy with the next step results? As in the number of those website visitors that convert into something more – that took action. If you’re not happy with your conversion numbers, you may want to consider implementing a CRO Strategy. In the world of digital marketing, conversion rate optimization (CRO) is one of the most powerful marketing strategies you can employ. It’s a process for improving the number of visitors who convert, from just visiting into something more. 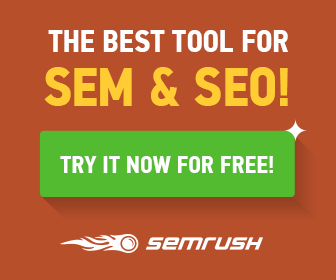 Because we all want our online visitors to do more than just visit our websites – right? Conversion is said to have occurred when visitors to the website take action – specifically an action that you want them to take. Let it act as a reference – beginners guide to conversion rate optimization so to speak. 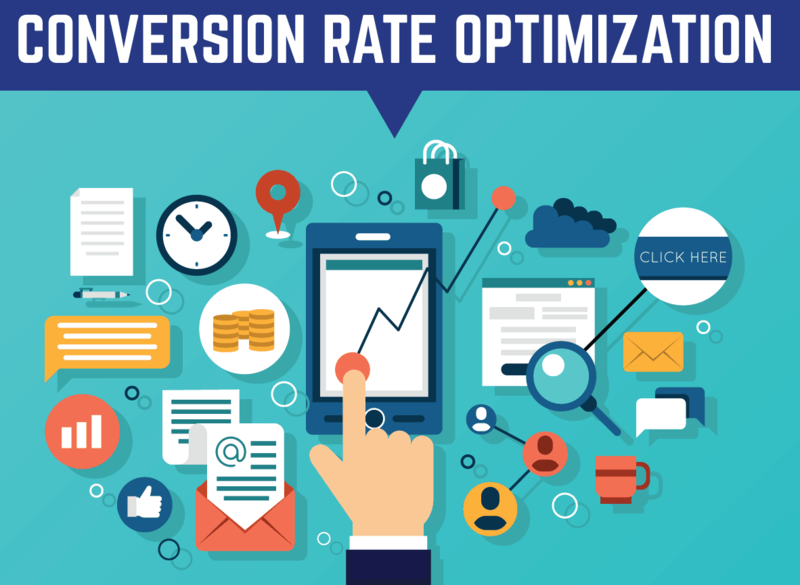 Offering you some tips to optimizing your own conversion rate. Remember: The core function of CRO is to encourage online visitors to perform a specific action. Which in turn causes a conversion as in a sale or lead. Employing CRO will bring in the sales. 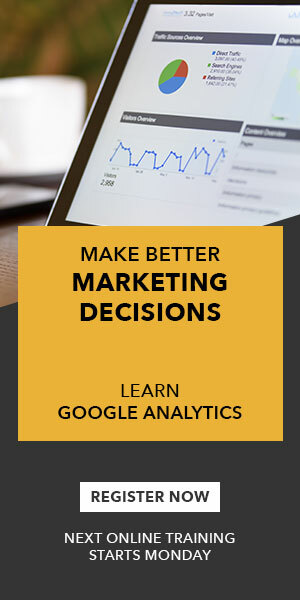 By implementing strategic conversion optimization techniques, (which you might have noticed include some SEO strategies), you’ll not only improve your website performance, you’ll also gain strides in organic search over time too. And you’ll convert more visitors into buyers. Not sure where to start? Contact GILL Solutions today for a no-obligation consultation, to discuss Conversion Optimization Services and strategies to help you grow your business.